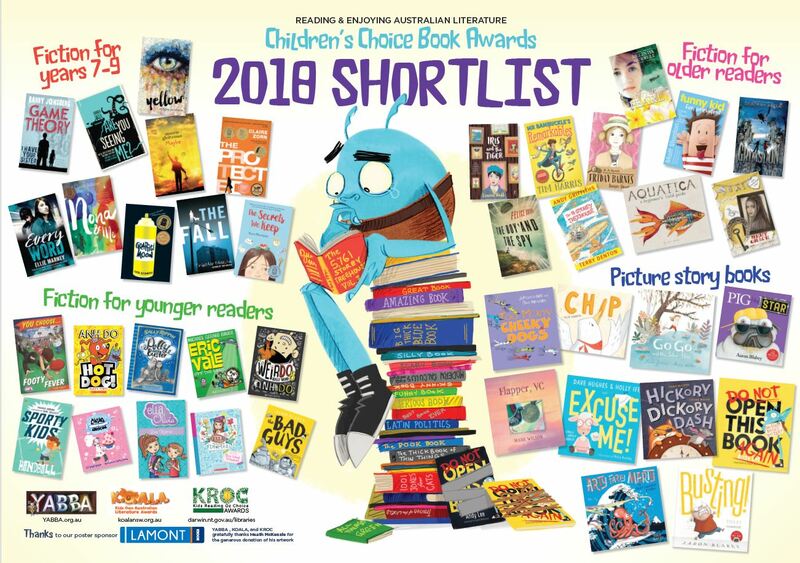 The YABBA, KOALA and KROC children’s choice book awards shortlist is out and I’m very proud to have my novel The Fall on the list in some very good company. Check out the full shortlist above and here. Two Wolves was lucky enough to win in 2015 (other winners below). To vote for your favourite books in each category (Don’t be shy in voting for The Fall 😉, visit the YABBA (VIC), KROC (NT) and KOALA (NSW) Awards websites and get reading!